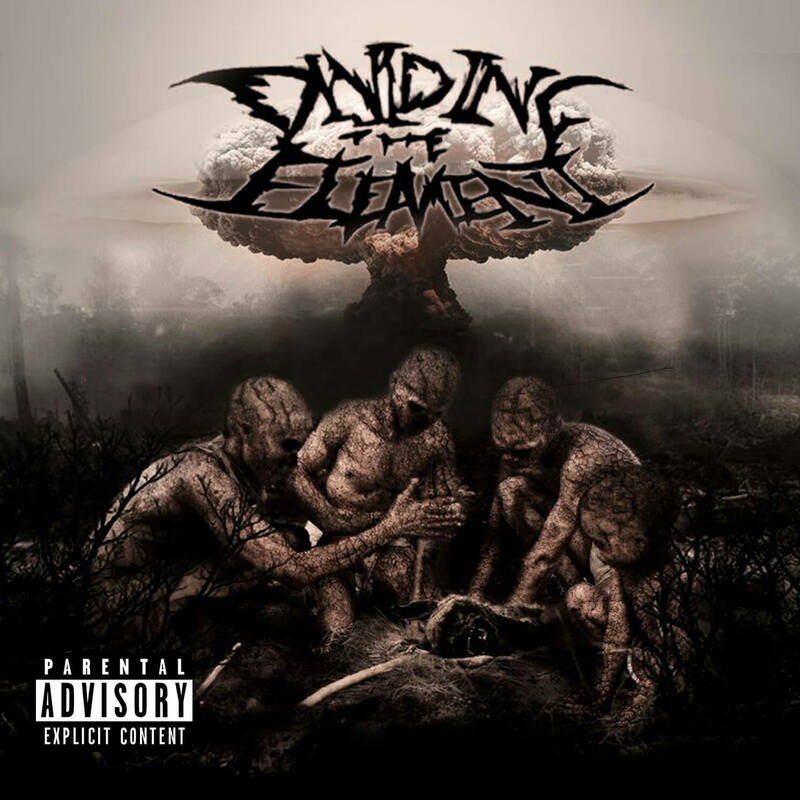 Dividing The Element is a Zimbabwean metal band from the country’s capital city, Harare. Their self-titled debut album was released on the 5th of May 2018 while participating in the Zimbabwean leg of one of the biggest underground metal movements to happen- Metal United World Wide. 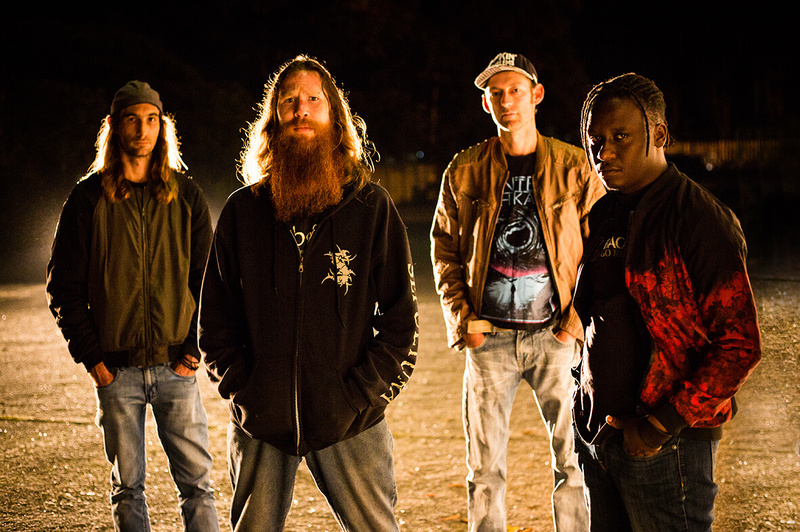 Recorded in Harare in a garage converted into a studio and produced by guitarist/vocalist Chris Van, it’s the world’s first metal album to have lyrics sung in Shona, native to the Shona people of Zimbabwe. “The overall sound of the album is unique. We incorporate elements of the metal sub-culture along with elements of Zimbabwe’s own musical culture and language, Shona. Chris Van and Sherlic White founded the band in 2012. After a few line-up changes over the years, the band settled on 4 members: Chris Van (guitar and vocals), Archie Chikoti (guitar), Nick Newberry (drums) and Mat Sanderson (bass and backing vocals). There was once a thriving rock scene in Zimbabwe pre-1980, but after Zimbabwean independence, things changed. Rock music died a slow, silent death in and there was little hope for a modern day metal scene to be born much less grow. Fuelled by passion, frustration and determination, Dividing The Element formed and set out with the initiative of instigating a metal scene within the country. Over much time, persistence and patience, the flame began to catch fire and there is now a developing metal community in Zimbabwe.